Every school will have its own policy in relation to homework. Similarly, every home should have one! The best policies are those that are worked out jointly, between all interested parties. The key is to establish a routine and stick to it, with no or few exceptions to the rule. If you have concerns about your child’s progress, or if there is a persistent problem for your child in doing certain homework, you should always discuss it with the teacher. 1) Agree on a set time for homework with your child. Give them some element of choice e.g., homework is done between 5.30 and 7.30 each evening, but the children start and finish at a time of their choosing, within that time frame. 2) When you’ve made decisions together, stick to them until they need to be reviewed. This applies to everything, not just homework issues! 4) Be consistent. Discuss, monitor, check and sign homework every night if possible, but at least very regularly. Better to spend 5 minutes every night than to leave it for three weeks and then spend 2 hours at it! 6) It is best, though not always possible, for both parents to be involved in a child’s school life and homework, but not at the same time. Children should see that both parents are interested and involved in their education. 8) Allow children to make mistakes. Rather than correct them all the time, encourage them to find and correct their own mistakes. Children must be able to accept that making mistakes is part of the learning process and it’s important that they are willing to go back and try a different method or approach. 9) If your child is having genuine difficulty, try to help them but don’t exceed the allotted time. Make contact with the teacher, explaining that your child honestly worked for the allotted time. If you can, point out the child’s specific difficulties. Don’t judge your child’s teacher by the amount of homework he or she gives! 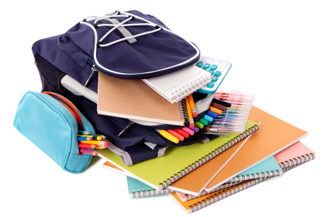 Valuable school time can be ineffectively used if too much homework needs to be corrected. The infant classes don't usually get homework. Parents of children in the infant classes are always encouraged to read stories to and with their children as often as possible, to play games with them and even watch television with them. In 1st and 2nd class, twenty minutes per night, in one or two subject areas, with a little reading should be sufficient. 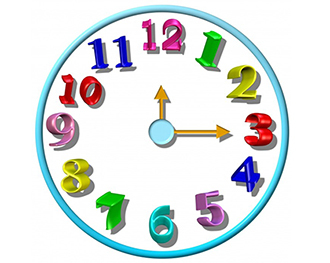 In 3rd and 4th class, this goes up to forty minutes and typically, in 5th and 6th class, homework time will not exceed one hour. The NCCA (National Council for Curriculum and assessment) produced a really useful booklet to coincide with the introduction of the 1999 Primary School Curriculum. 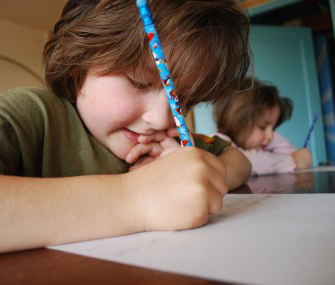 Try to make sure that children make an honest effort to do the homework without assistance. If they have a difficulty, your help should generally take the form of prompting and guiding them towards completing the task that is set. If you have given them a reasonable amount of help and they still cannot complete the task, you can help best by writing a note to the teacher telling him/her of the child’s difficulties”. Ref: Your child’s learning – Guidelines for parents, NCCA 1999. Source: The Essential Parent’s Guide to the Primary School Years by Brian Gilsenan, published by Primary ABC. Kids are more successful in school when parents take an active interest in their homework — it shows kids that what they do is important. Of course, helping with homework shouldn't mean spending hours hunched over a desk. Parents can be supportive by demonstrating study and organization skills, explaining a tricky problem, or just encouraging kids to take a break. And who knows? Parents might even learn a thing or two! Know the teachers — and what they're looking for. Attend school events, such as parent-teacher conferences, to meet your child's teachers. Ask about their homework policies and how you should be involved. Set up a homework-friendly area. 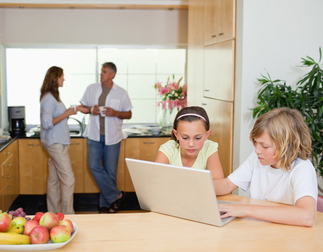 Make sure kids have a well-lit place to complete homework. Keep supplies — paper, pencils, glue, scissors — within reach. Schedule a regular study time. Some kids work best in the afternoon, following a snack and play period; others may prefer to wait until after dinner. Help them make a plan. On heavy homework nights or when there's an especially hefty assignment to tackle, encourage your child break up the work into manageable chunks. 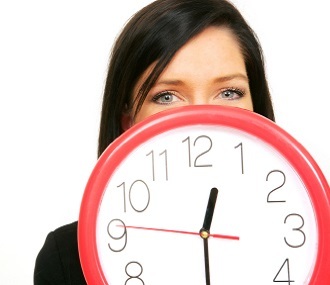 Create a work schedule for the night if necessary — and take time for a 15-minute break every hour, if possible. Make sure kids do their own work. They won't learn if they don't think for themselves and make their own mistakes. Parents can make suggestions and help with directions. But it's a kid's job to do the learning. Be a motivator and monitor. Ask about assignments, quizzes, and tests. Give encouragement, check completed homework, and make yourself available for questions and concerns. Set a good example. Do your kids ever see you diligently balancing your budget or reading a book? Kids are more likely to follow their parents' examples than their advice. Praise their work and efforts. Post an aced test or art project on the refrigerator. Mention academic achievements to relatives. If there are continuing problems with homework, get help. Talk about it with your child's teacher. Some kids have trouble seeing the board and may need glasses; others might need an evaluation for a learning problem or attention disorder.